The beginning of the year is when many parents scramble to enroll (or re-enroll) in preschool. While we are fortunate to be surrounded by a plethora of outstanding preschools, one has come to my attention. 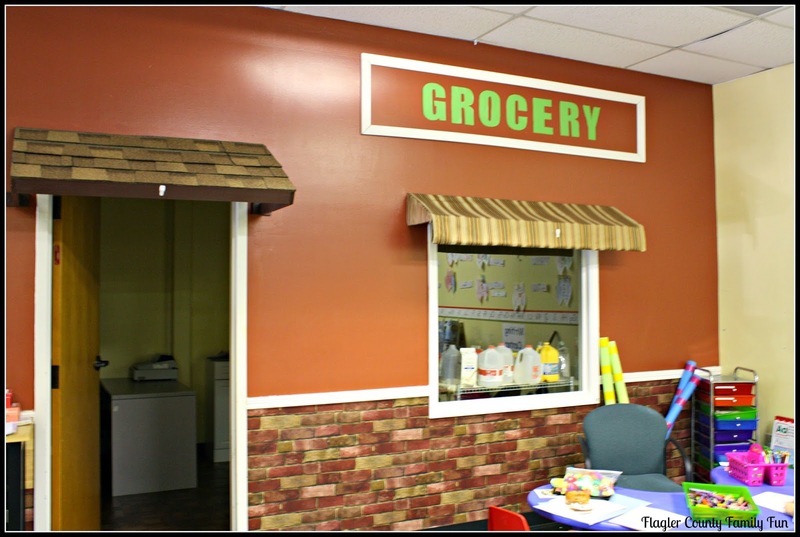 pc4 Palm Coast Community Child Center opened September 10, 2012. 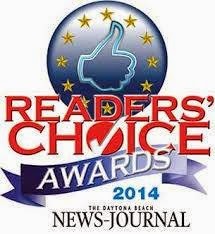 Since their opening they have been awarded “Reader’s Choice” by the Daytona News Journal for the best childcare in Flagler County each year! pc4 Palm Coast Community Child Center, is located off of Pine Lakes Parkway North in Palm Coast. 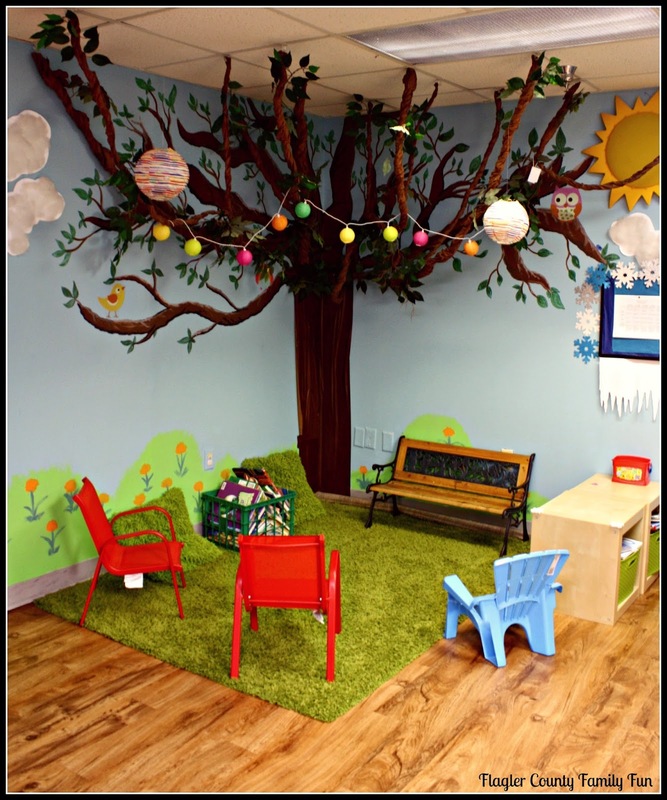 pc4 takes pride in offering the best quality care possible for your children. 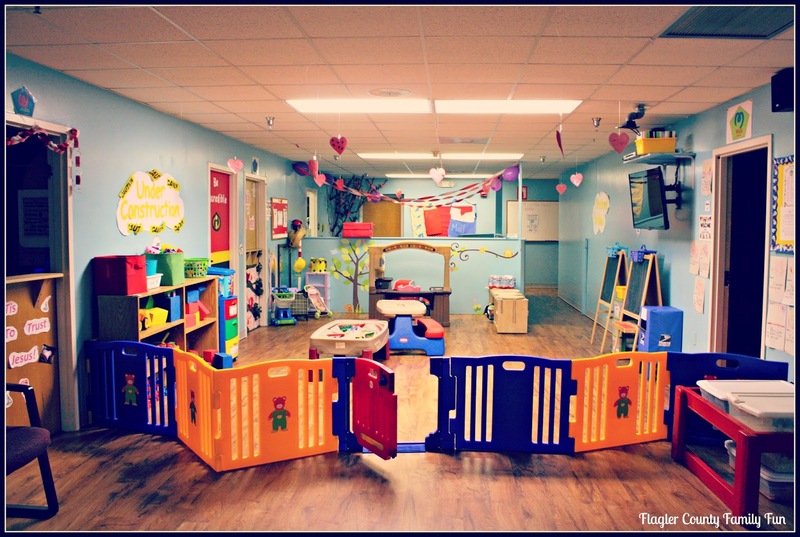 With a dedicated and diverse staff, your children will be sure to learn, play, and grow in a safe, welcoming environment. Students are prepared for a lifetime of learning! We have the best staff. We want to grow big but will not be able to unless we have the best people. We create a great work environment. We take care of our employees. We pride ourselves on having great relationships with the parents. pc4 is committed to educating and nurturing children through interactive curriculum combined with loving care for each individual child. 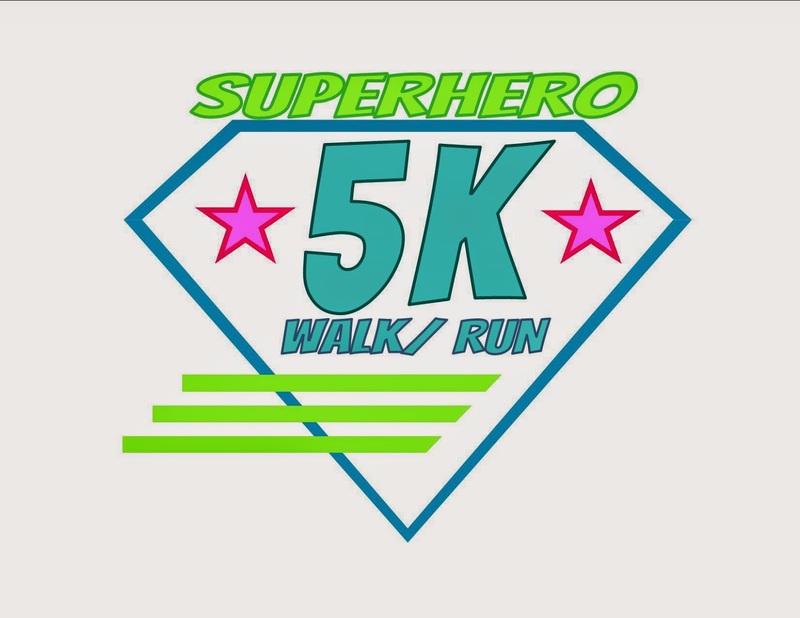 Destiny Dash 5K – Saturday March 7th. Event will have bounce houses, games, face painting, food trucks and more! 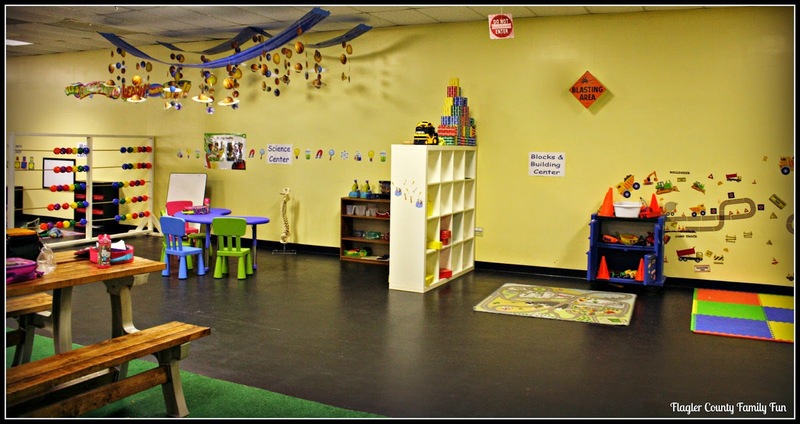 You can check for enrollment opportunities for the different programs offered by pc4 Palm Coast Community Child Center by visiting their Facebook page, or by giving them a call at (386) 986-1876. You can also see various employment opportunities if you are interested in working with young children. Also on their Facebook page, you can read reviews from actual parents who have children in the program. Be sure to visit their website at http://www.mypc4.com if you are interested in contacting or visiting pc4. 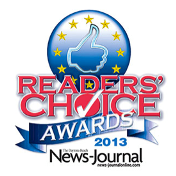 Interested in seeing your business promoted as a Business Spotlight? Contact Sara Paone - info@flaglercountyfamilyfun.com.